Apple iPhone 5 photos leaked? 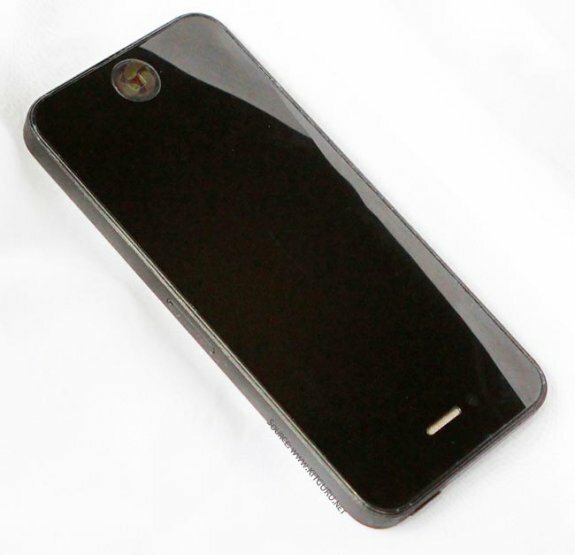 Kitguru claims it got its hands on photos of the upcoming Apple iPhone 5, you can view all the pictures over here. While no one doubts that Samsung will sell a ton of phones during the summer, with its double-whammy of Galaxy III and official Olympic Sponsorship. But when all is said and done, Apple’s iPhone 5 will dominate mind share, free publicity and – probably – our collective wallets. KitGuru is about to show you the iPhone 5 – so look around and remember where you were, when you saw it first.